The V-Plow XD™ Belt Cleaner is designed for the toughest mining environments. 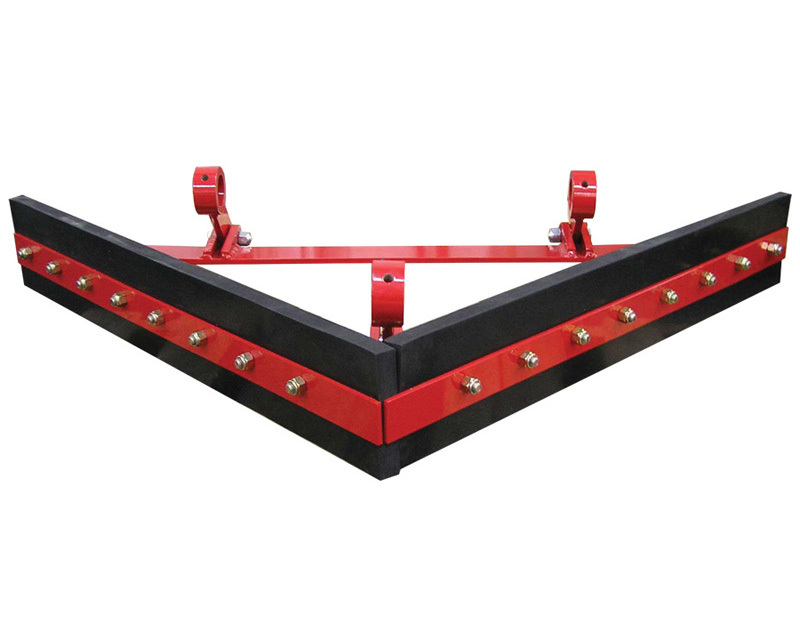 They reduce build-up on the tail and take-up pulleys to improve belt alignment problems and thus reduce belt edge damage within the conveyor system. Protects your belt – from puncture damage. 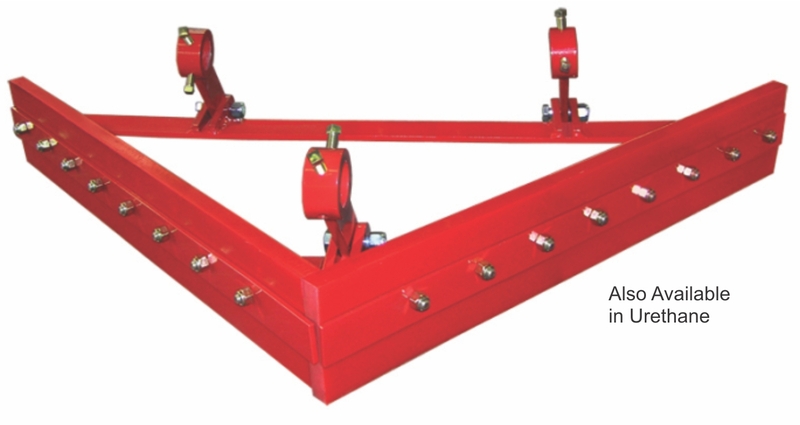 belt alignment problems and thus reduce belt edge damage. Equal Pressure – and no maintenance needed, adjusts by gravity. Mine-Duty V-Plow XD in application.